Is Microwaving Plastic Bad For You? - Here Is Your Answer. Is Microwaving Plastic Bad For You? Though the evidence remains inconclusive and controversial, research points to the likelihood that microwaving plastic is bad for you. Concerns about microwaving plastic have been swirling through our nation for decades. The Food and Drug Administration (FDA), who regulates all things related to food and its consumption in the U.S., began to pursue serious investigation about the dangers of plastic in the 1990s. Since then, they have developed rules about how plastic can be considered “microwavable”. In the early days of microwaves, there were few regulations on plastic that was safe for heating. 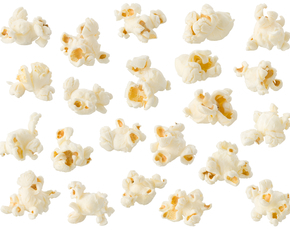 The FDA quickly realized there was a risk of plasticizers migrating from container to food, a process called leaching—so they got busy investigating. The chemicals centralized in the investigation include Dioxin, bisphenol A (BPA), and phthalates, which have all been investigated. Dioxin, for one, is a known carcinogenic chemical that consumers began to be concerned about after a fearmongering “chain letter” email circulated several years ago. This email warned consumers that they were leaching dioxin from their plastic in the microwaves. Once the FDA turned their eye on it, they realized how ridiculous the claim was: dioxin is an element of vinyl products, not plastic ware, and can only be released through fire. 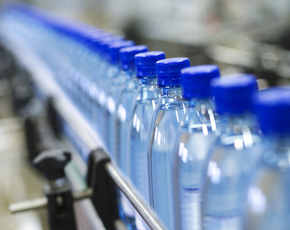 BPA has been a health concern for a long time. It is used to make clear, hard plastic and functions as a liner in metal cans and plastic containers. However, the FDA tested certain types of plastic containers containing BPA and determined that nowhere near a sufficient level of the chemical passed to the food. The same was discovered to be true of phthalates, which are used to make plastic flexible. Hardly any, if any at all, leaches into food in certain types of plastic. The result is a regulated system that labels its plastics. If a plastic container is labeled with the recycling numbers 3, 6, and 7, it is NOT considered to be microwave safe. However, if a container lacks these numbers and is labeled “microwave safe,” it means it has passed an FDA inspection and has not leached more than trace amounts of plasticizers into the food. However, in a study published in 2015, use of phthalates in plastics was linked to high blood pressure and diabetes. This study has again raised concerns about BPA and phthalates, pushing consumers who were on the fence about microwaving plastic, all the way over to strictly using glass and ceramics. 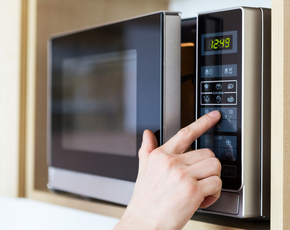 While the FDA approves some containers for the microwave, this approval hinges on the release of very low levels of toxins, not zero release. Thus, there is a potential risk of leaching plasticizers. These chemicals have been linked to disruption of the endocrine system, raising blood pressure, impaired immunity, and hyperactivity. 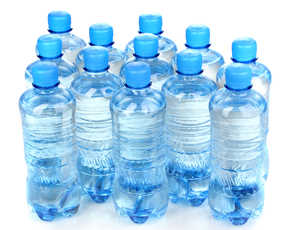 BPA is also a known carcinogen and increases the risk of type 2 diabetes. However, in 2008 Good Housekeeping tested 31 different microwaveable containers and found that no detectable levels of BPA or phthalates had leached into the food. 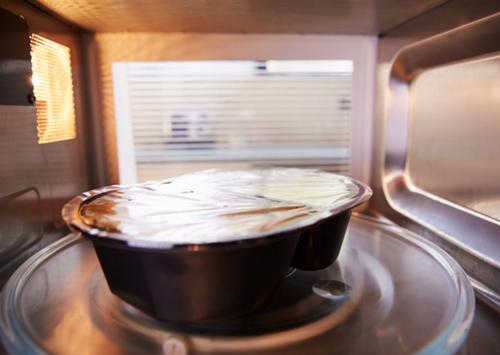 It is probably not terribly dangerous to use “microwave safe” plastics in the microwave, but it is certainly safer not to. Many companies have switched to “BPA-free” containers to ensure that leaching and customer concerns, in general, were put at ease. If you want to ensure that BPA is not leaching in any level into your microwaved food, choose glass containers when heating foods.